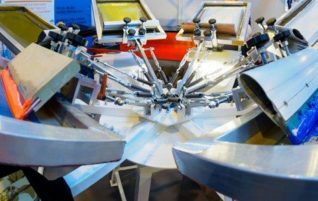 SISS(Screen Ink & Solvent Supplies Ltd) is the largest independent distributor to the screen print industry in the UK. 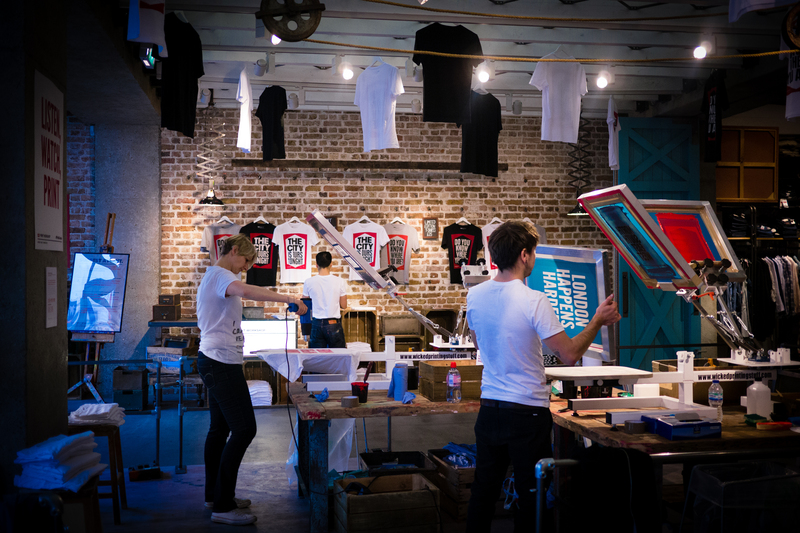 Our aim is to offer the best solutions for customers' screen print requirements. 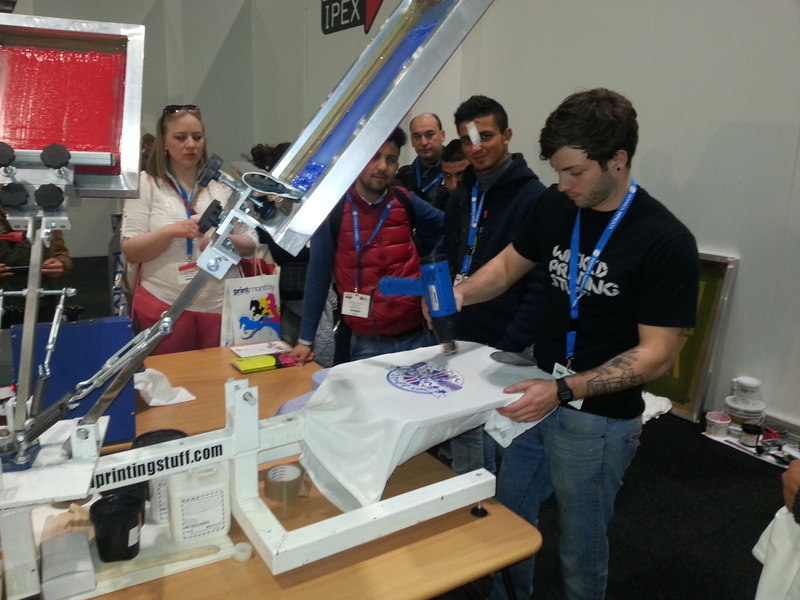 We are a distributor for some of the leading manufacturers in the screen print market. 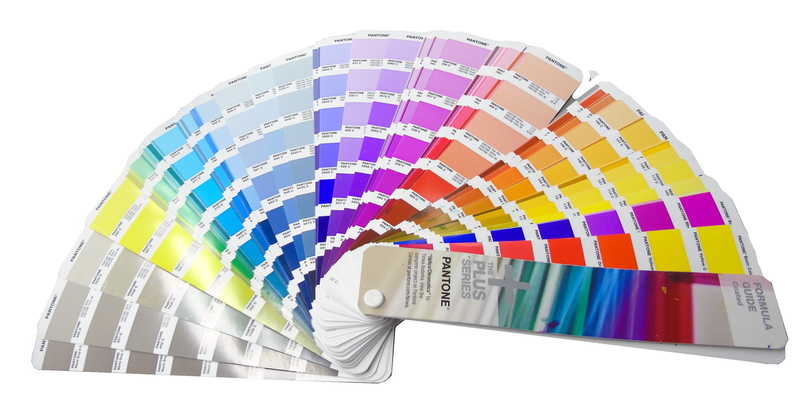 We offer product from Fujifilm Sericol, Magna Colours, Rutland/Union and Chromaline. 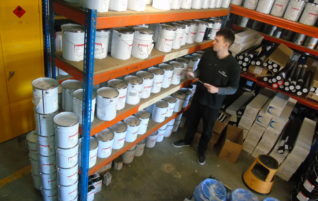 We also manufacture emulsions, screen cleaners and screen chemicals. 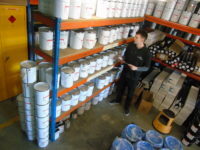 Uniquely we are able to formulate products according to customers’ specific requirements. This is the service that truly differentiates us from our competitors. We purchased Rondec Screen Process in 2005, and Wicked Printing Stuff, the largest UK online supplier of screen printing equipment and consumables in 2015. 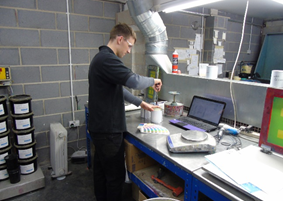 We make available the best products coupled with the flexibility, personal service and technical capability that we believe is unmatched in the UK.